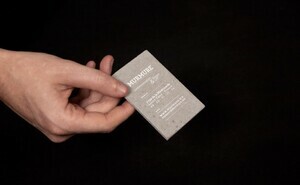 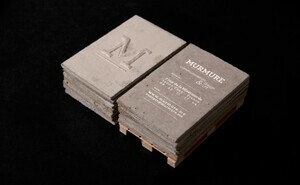 French creative agency murmure‘s promotional concrete business cards for prospective clients. 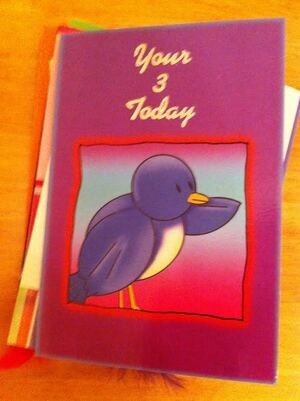 A Card For Chuggers The Saddest Mother’s Day Card In The World Not From Hallmark Then Would You Give This To You’re Child? 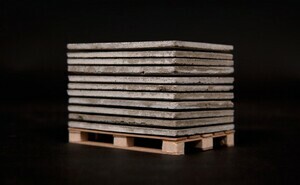 Posted in Misc and tagged card, concrete at 1:30 pm on May 16, 2012 by Broadsheet.